In the spirit of which PTM was founded over 20 years ago, we continue to fulfill customer needs for business printing services and products. PTM formally ZETA DATA Enterprises has been in the printing industry since its inception. 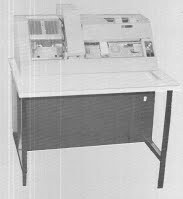 The founder Luis Garcia invented the 080 Interpreter 1978 which was used by NASA, Boeing, Rockwell, McDonnell Douglas, and US Military Branches to interpret and print aperture key punch cards. 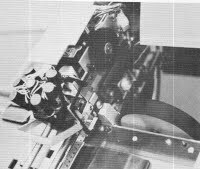 PTM used its tenured experience in printing technology to enter the market of printer repair and maintenance. Our printer repair services have been used by Saddleback, Newport Mesa, and Garden Grove School Districts. We continue to provide the highest level of printer repair service in the industry to businesses in the Los Angeles, Orange County, and Riverside areas. 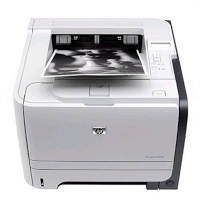 Over the years, we have discovered the key to maintaining your printer in good operating condition is to periodically service the printer and use quality toner or ink products. PTM sources the best printing supplies on the market. All of our cartridges are procured from ISO 9001/14001 Certified manufactures. This allows us to provide the highest level of quality and performance to our customers.